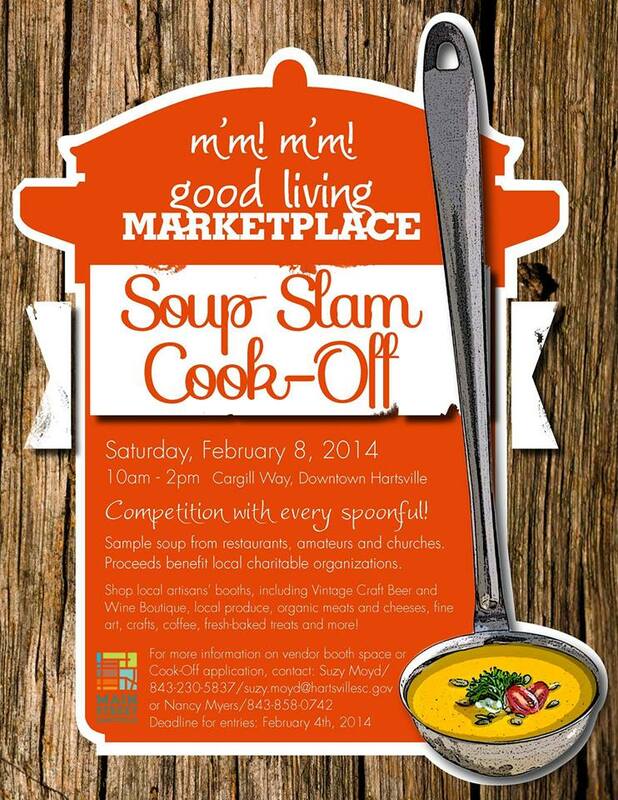 If you thought chili was fun, wait 'til you visit our Soup Slam Competition! The tastiest challengers a bowl can hold! And join us for a collection of vendors, artisans, farmers and craftspeople selling hand-crafted items, organic cheeses, meats and so much more!